A Bachelor in Electronics with several 25 years of industry experience in business and marketing strategies. Together with this, his efficient networking with top industry and public sector officials has driven Topsun’s phenomenal growth enabling it to achieve consistent success in domestic and international markets. His special achievements are tying up alliances with strategic partners to take the business further. He also involves multidisciplinary management teams of different group companies to broad base the human resources. 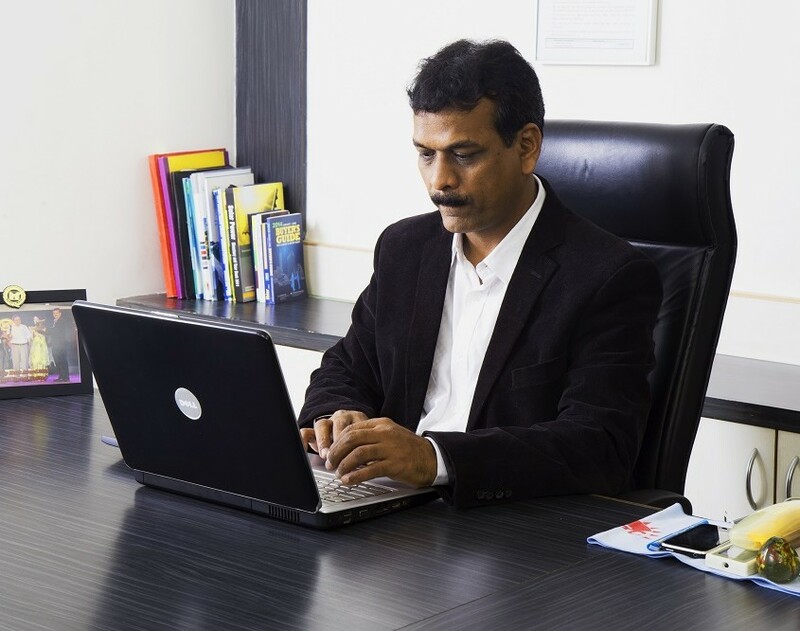 A Bachelor in Electronics and having 25 years of Industry experience, he is heading the activities of Design, Development, and realization of product. His greatest contributions are in the areas of quality management, product and system certifications, validations and maintenance. His core area is setting up manufacturing plants, utilizing its techniques & optimizing new technologies perception and customized system solutions development. 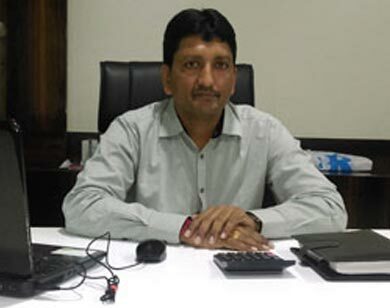 He has added tremendous value in Topsun products to make it a reputed name in the Solar Industry in India. With a Bachelor’s in Electronics he is heading many different Industries in the group companies and has many years of experience in handling commercial management portfolio. 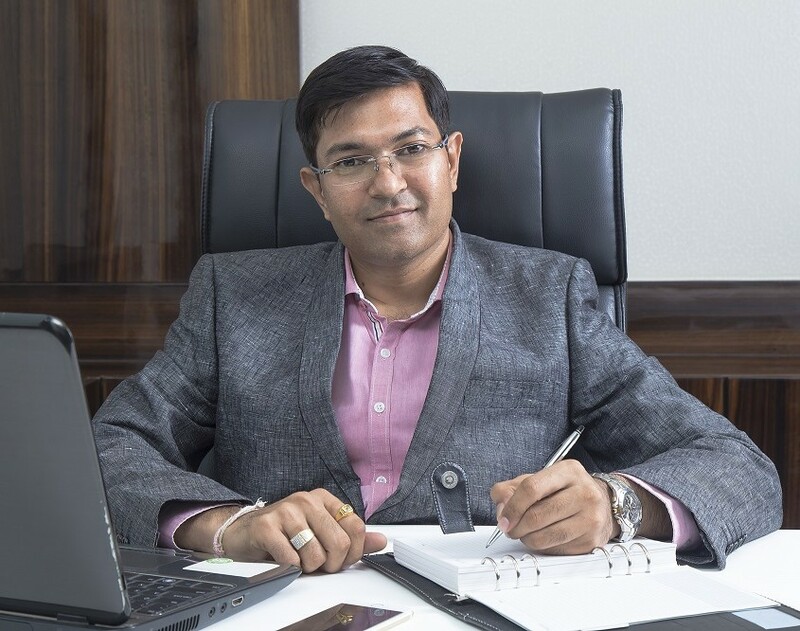 He has proven his value in international export logistics and developed vendors for standard raw materials, supply chain evaluation and management, CHA chain management along with all the company’s commercial affairs. His major contribution lies in assuring the best services from Topsun to satisfy our valued customers. 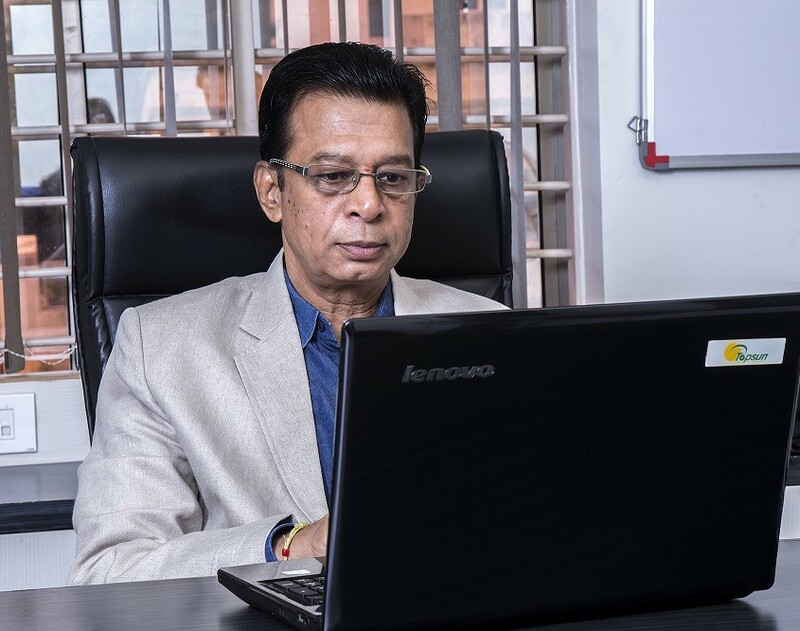 Mr. Nanduri had a long and distinguished Career of over 33 years with diversified product technologies, progressed through a number of roles, Product Development Engineer to marketing & business Development. He has been active in the Renewable Energy solar sector for last two decades prior to joining Topsun. He was with Titan Energy Systems Ltd, one of the pioneers in the Solar PV industry. He is instrumental in the Establishment & Development of Business associates & OEM partner in Domestic & International market. He is a techno commercial veteran of TV deflection components, underground Telecom PIJF Cable Jointing Kits (Heat Shrinkable Sleeves) Rolling Stock Railway lighting products & Renewable energy expert. His ability includes high profile projects, accreditations, product & Partner development. 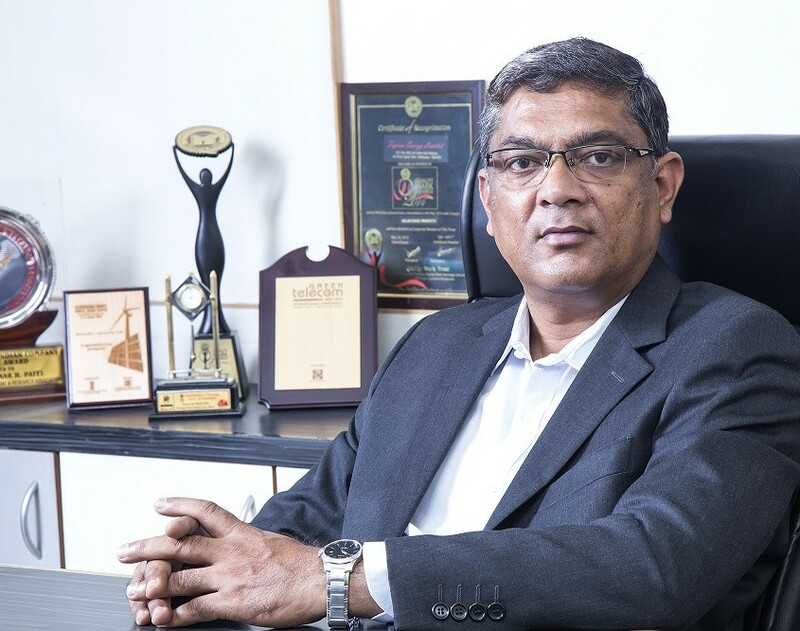 He is well experienced in the industry and heads many other segments like transformers with a main focus on external agency dealings and handling media, advertising, publications, International Expos, Seminars & Human Resource Development apart from giving his valuable inputs towards event management.